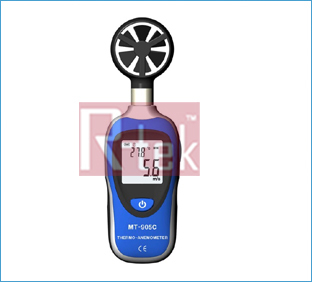 This anemometer features a basic min/max feature that records the minimum or maximum readings taken since power on. Its simplistic design features only 2 function buttons, on/off and min/max. 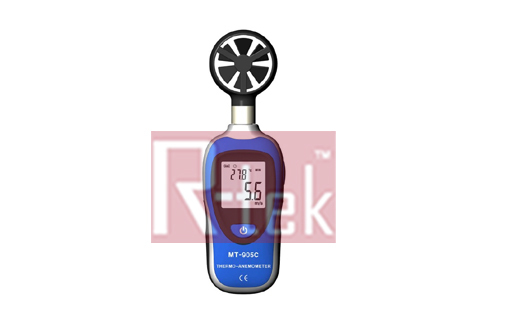 Holding the min/max button for 3 seconds allows the user to toggle between different measurement units with ease. All this is displayed on a high contrast, back-lit LCD display.